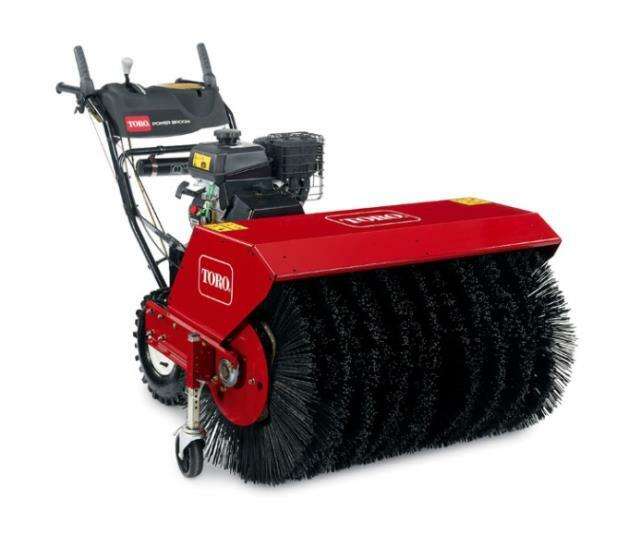 4-season cleanup machine used on pavement and asphalt to remove dirt, gravel, snow, and more. Infinitely adjustable angling from 20° left & right for variable conditions. * Please call us with any questions you may have about our sweeper sidewalk gas rentals in Petoskey, Northern Michigan & The Upper Peninsula.